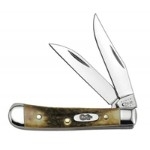 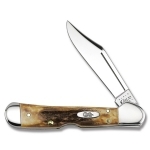 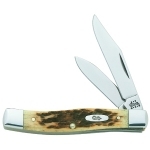 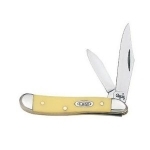 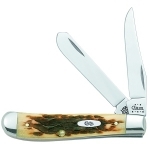 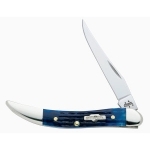 W.R. Case & Sons Cutlery is a classic knife company popular all around the world. 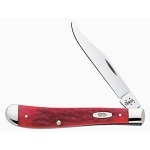 It was founded in 1889 when an enterprising family consisting of William Russell, Jean, John, and Andrew Case began making their own knives and selling them in New York. 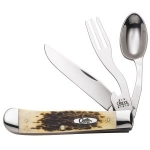 In 1900, the family set up their own corporation under the name “Case Brothers Cutlery Company” and later John Russel Case named it after his father William Russell forming W.R. Case & Sons Company. 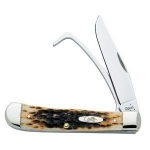 In 1905, the Case brothers moved to Bradford, Pennsylvania, where they continued making hand-built knives of high quality applying processing techniques that have been being passed on from generation to generation up to now. 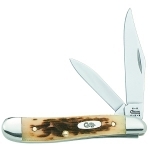 When the First World War began, Casa started producing military knives for US servicemen and women. 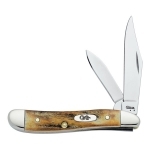 Later, in 1965, NASA astronauts Gus Grissom and John Young used special Case knives during the flight of the Molly Brown. 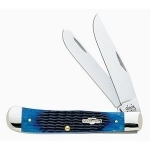 The Case Company is currently owned by Zippo Manufacturing Company. 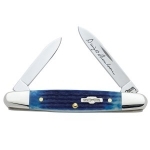 Up to now, every knife is a handcrafted piece of work. 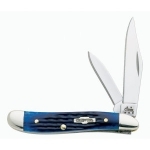 The producer utilizes different kinds of steel such as Chromium-Vanadium steel, Tru-Sharp stainless steel, Damascus, 154CM, S30V, BG42, and others. 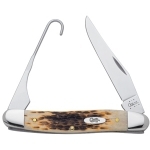 Handles are made of natural materials such as Brazilian cattle bone, India stag, buffalo horn, ancient mammoth ivory, mother of pearl, exotic hardwoods, and precious stones. 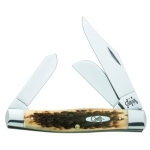 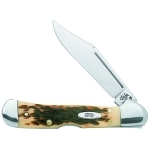 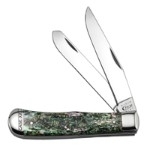 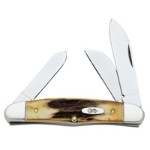 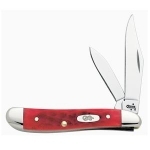 Case manufactures EDC, kitchen, hunting and outdoor knives as well as knives for collectors. 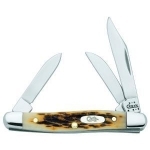 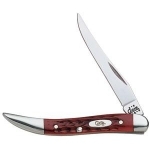 Below is a chart showing the best Case knives on the site as reviewed by multiple users. 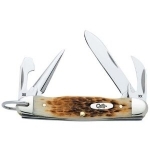 Keep in mind that there are many great Case knives out there, but if you can't decide on one after searching the site, choose one off this list and we are confident that you will be happy!